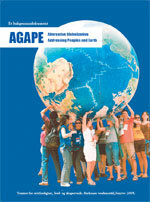 Click on cover to download Norwegian version. 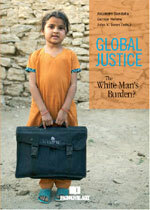 Global Justice – the White Man’s Burden? An antology celebrating peace on the birthday of the father of peace research Johan Galtung. Development Dialogue is jointly produced with the Dag Hammarskjöld Foundation in Uppsala. It is out of print (10.000 copies) but canbe downloaded for free. Development Dialogue 53, is joint production with the Dag Hammarskjöld Foundation. Can be downloaded for free.